Since 1973 we have been striving to provide fast and friendly service to all of our customers. 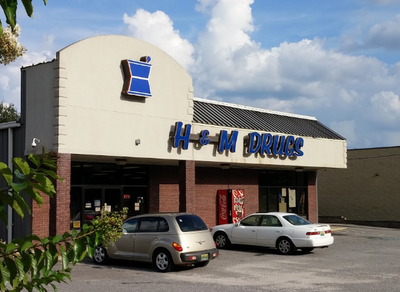 At H & M Drugs we pride ourselves on getting to know each customer that walks through our doors. Whether it's a prescription or non-prescription item we will take the time to explain each medication you are questioning. We know our patients are busy, so we offer home delivery to ensure you are living the best life. Christy graduated from Auburn University Harrison School of Pharmacy in 2006. Ashley graduated from Auburn University Harrison School of Pharmacy in 2004.